Pressure garment therapy, has been widely used as the first-line intervention for the prevention and/or reduction of hypertrophic scarring. The current evidence regarding the effectiveness of pressure garments on hypertrophic scarring is scant, secondly, there is inadequate empirical evidence regarding the actual interface pressure exerted by a garment. Furthermore, there is a failure to acknowledge differing levels of compression based on body site and the effect of movement. A literature review revealed a single histological study conducted by Li-Tsang et al. (2014) the results of which indicated that pressure therapy elicited an early yet positive change in hypertrophic scarring. The study also indicated that there was an inhibition of proliferation of basal keratinocytes and a correlated reduction in myofibroblasts. This study is specifically investigating the impact of compression therapy on scar histopathology, and the link between the level of compression and assessed scar outcomes, particularly because there has been no work assessing these interrelated perspectives to date. Not only does this study assess the degree of mmHg compression exerted by different garments on burn injured patients wearing custom-made or ready-to-wear garments, but also the variability of that compression affected by body site and movement factors, measured via PicoPress, a TGA registered pressure-measuring medical device. Through the utilisation of skin biopsies taken at periodic intervals to analyse scar histology, mmHg compression readings, and clinician assessed and patient perception scar outcome measures, this study seeks to assess the therapeutic efficacy of pressure garment therapy. Rosemary Kendell is a Senior Occupational Therapist in the Adult Burn Service of WA, based primarily at Fiona Stanley Hospital. She has worked in Burns more years than she cares to remember and is passionate about all things related to scarring. She also works as Clinical Advisor for compression with Smith & Nephew, and probably considers herself something of a compression geek as she is always on a quest to uncover more information about this very complex area whether it be for Burns, other scarring, lymphoedema or for vascular indications. 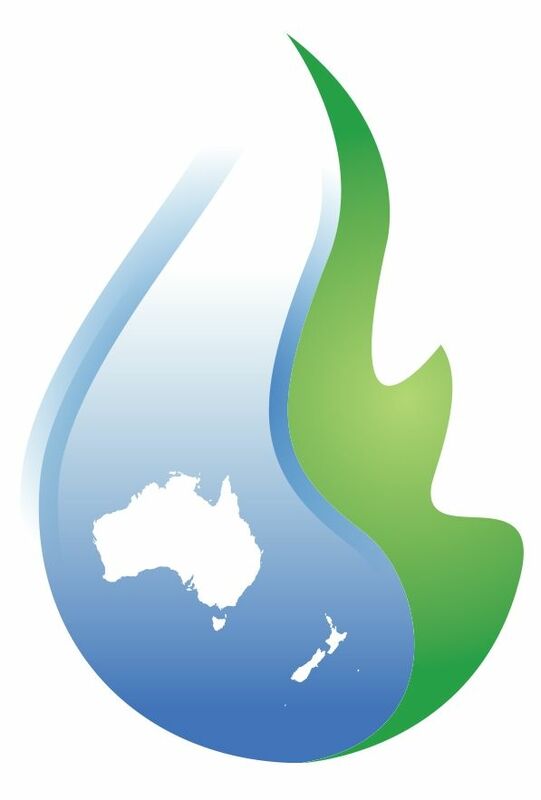 Previous article The Clinicians Strike Back: ANZBA Burn Prevention Committee: who, what, why?